For a few years, the Voyage was Amazon’s flagship e-reader. While it was never cheap, its 300 PPI resolution and fantastic design often made it a better buy even after Amazon released the first Kindle Oasis in 2016. 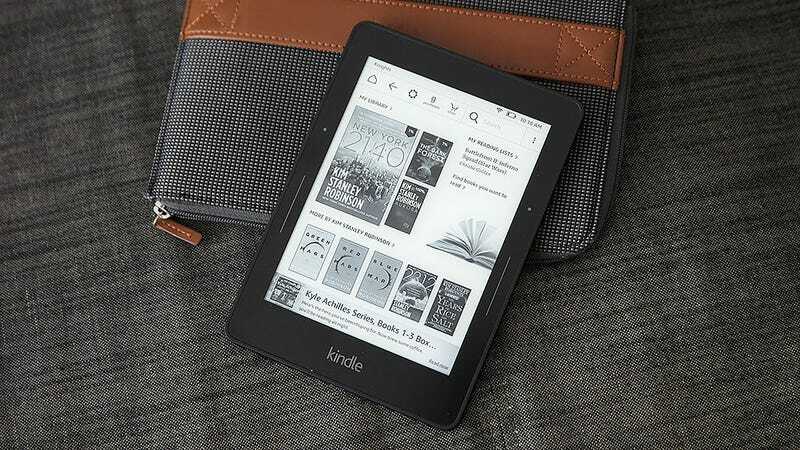 However, it seems time and the emergence of the second-generation Kindle Oasis have put an end to the Kindle Voyage’s run, because after supplies of Kindle Voyages dried up in the U.S., UK, and other major Amazon portals, it seems like the Voyage is being discontinued.